I was given two and a half hours to show the conference attendees exactly what they needed to do to generate television appearances. There’s a lot that needs to be done in order to end up with a coveted spot in front of the camera. Believe it or not, two and a half hours was just barely enough time to squeeze in all the tips and techniques needed to effectively cover the subject. The outline for the talk was both systematic and thorough. It started with a quick overview of why I had the credibility to teach this course in the first place. Then it covered the reasons why someone would actually want to be on TV. From there we moved into actual the actual strategy of what to do — day in and day out — to get on TV. We talked about how the TV news business works, which professionals at a network make the decisions about who gets on the air, how those producers make their decisions, and what they do once they decide whom they want to work with. We talked about how to write a “concept segment,” how to reach out to bookers, how to get into the bookers’ Golden Rolodex, and how to follow up with their initial request. 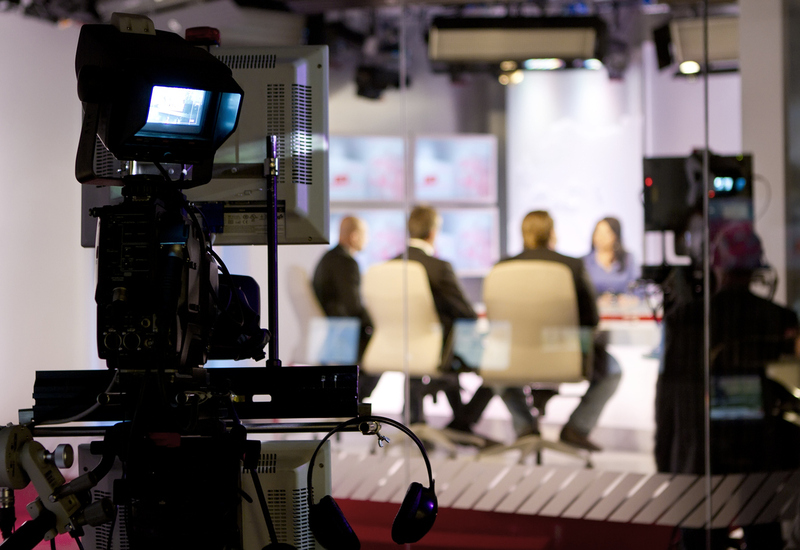 The curriculum included information on how to prepare for a segment, how to research the subject, how to know what questions you’re going to be asked, and how to demonstrate your value to the booker, producer, and the anchor. Finally, we discussed what to do immediately after the interview, what to do the next day, what to do the next week, and what to do to generate your next opportunity. 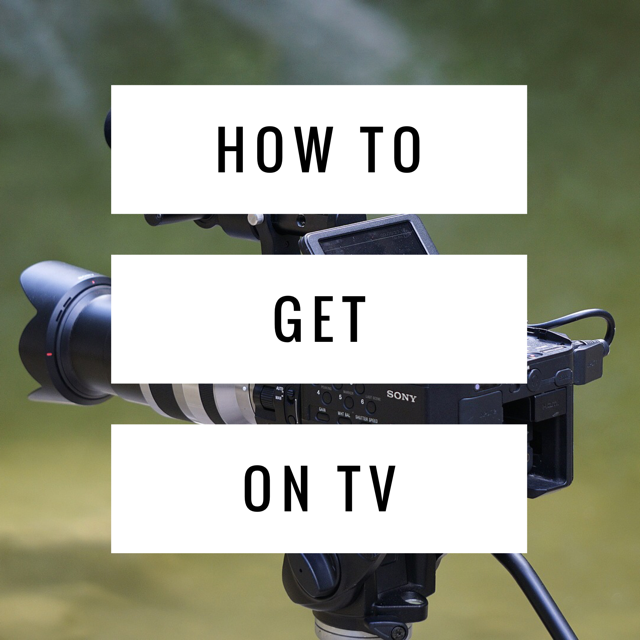 Even though the process was both exhaustive and exhausting, it was what was needed to give my audience a real overview of the TV experience and to give them the tools they needed to actually generate opportunities. After the seminar, I was walking down the hallway towards the reception, when a friend of mine stopped me. She wanted to tell me what she thought about the workshop. I probably looked a bit disappointed. In her book, Kastor clearly spells out the training she did to become one of the fastest runners in the world. She wrote about the 120-mile weeks, the six years of total focus on her workouts. She documented the effort and the pain. Guess what? Even if I had a modicum of Kastor’s talent, I’m simply not willing to put in the hard work Kastor did. Knowing that, why would I still be mad at myself for my slow times? I’ve simply accepted the fact that if I’m not willing to put in the effort, I shouldn’t expect better results. I’ve let myself off the hook. What is it you expect to excel at without making the effort? What aggravation can you logically parse from your life because you’re not willing to do what’s required for a better return? Where can you stop beating yourself up? When can you give yourself a break? And how can you treat yourself a little nicer? My friend Michelle Villalobos is no longer going to be upset about not being on TV. I’m no longer going to be disappointed by my marathon times. Where can you let yourself off the hook?